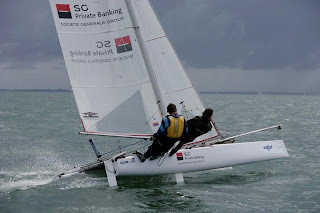 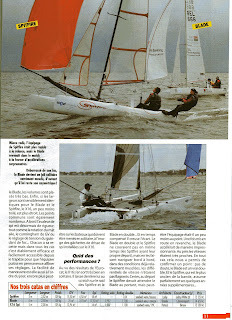 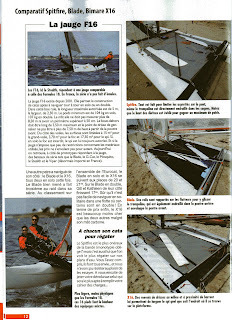 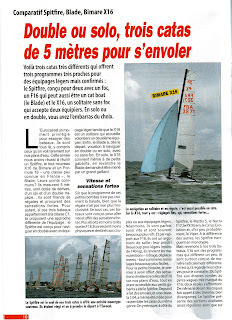 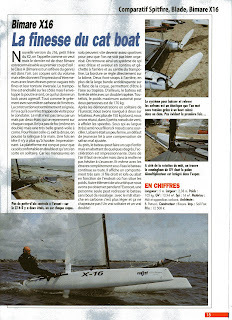 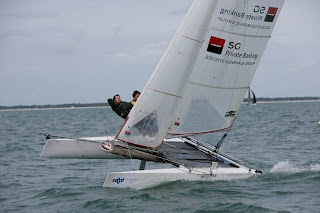 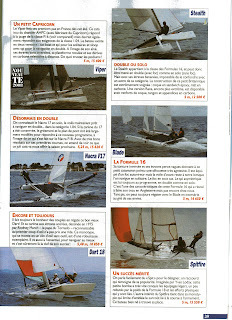 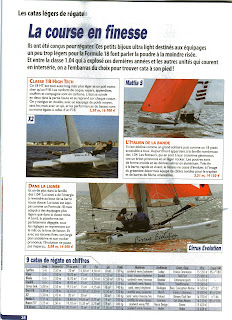 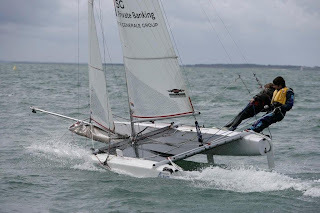 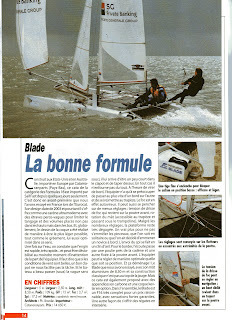 Below you can find some pictures that were taken for the article in the French sailing magazine! 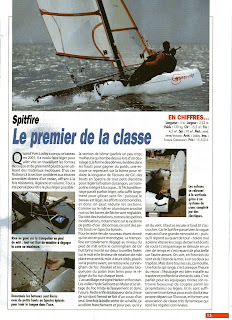 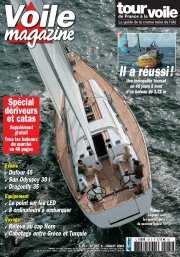 For those of you who want to learn French, you can find the article on our Blade F16 that appeared in Voiles et Voiliers this year. 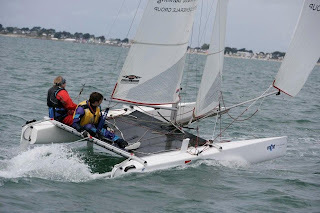 For those of you who like to watch, we will post some pictures later on.